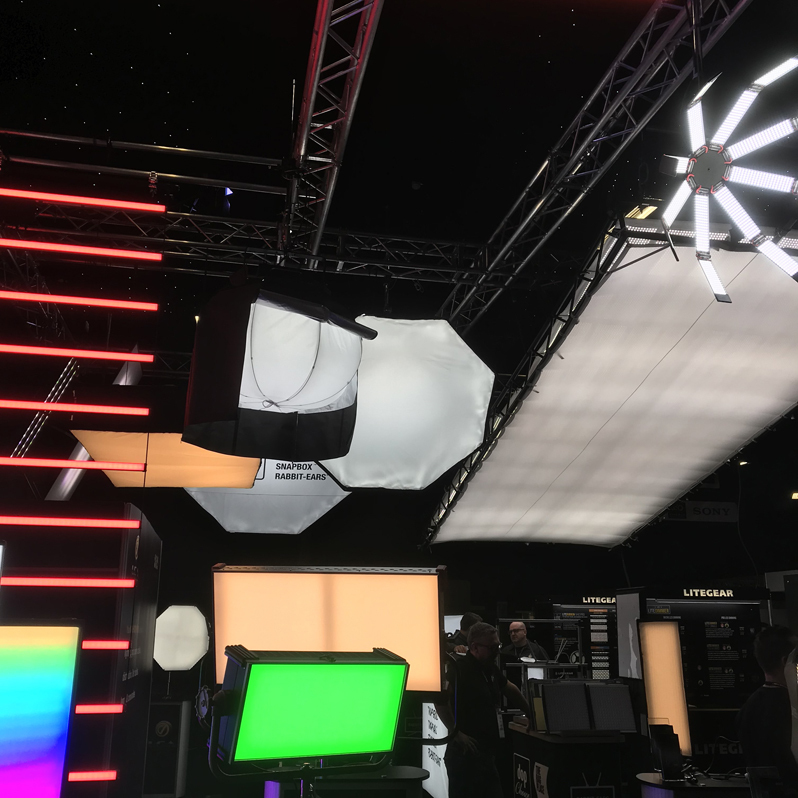 Leaving the Micro Colour in a bucket of ice for two days at the BSC Expo was proof enough that the quality of this RGBW fixture from Creamsource. 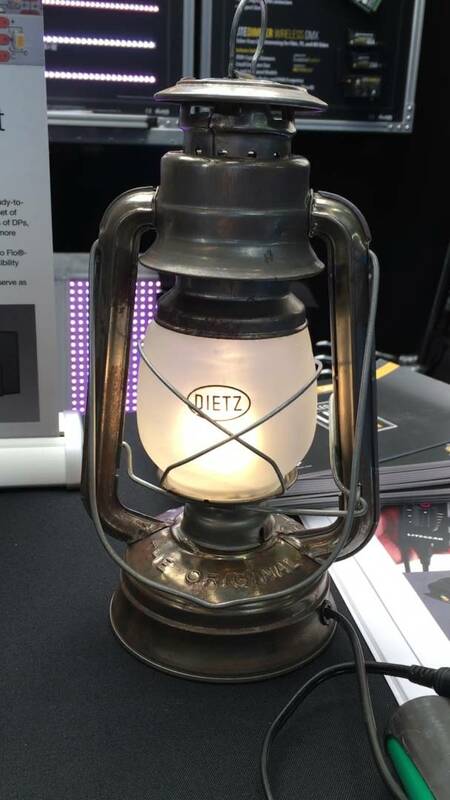 Rugged yet lightweight with its aluminium exterior, the Micro Colour produces beautiful white light in any CCT from 2,200K to 15,000K, it also has green/magenta adjustment and can creates vivid, saturated colours. 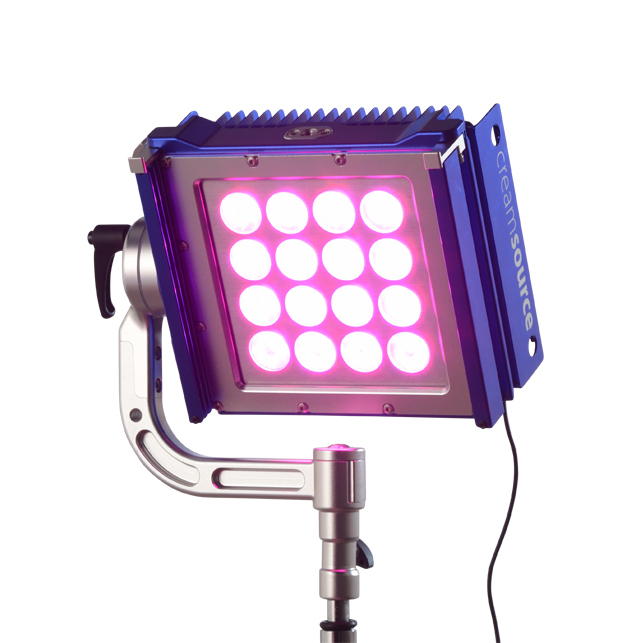 The Micro Colour has a 20 degree beam angle for maximum punch, fan-free cooling . 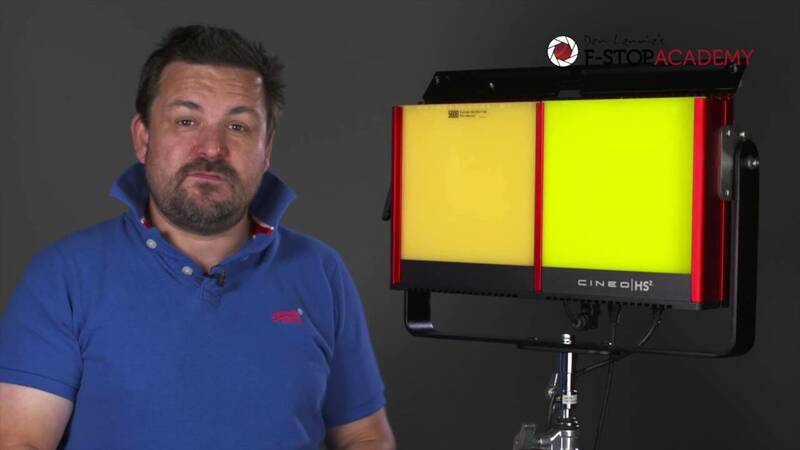 Watch the highlights from our LED Lighting Workshop with cinematographer, Adam Suschtizky. Hosted by Pixi Pixel at the RiDa East Studios in London, the turnout on a very hot day was worthwhile for those who came. 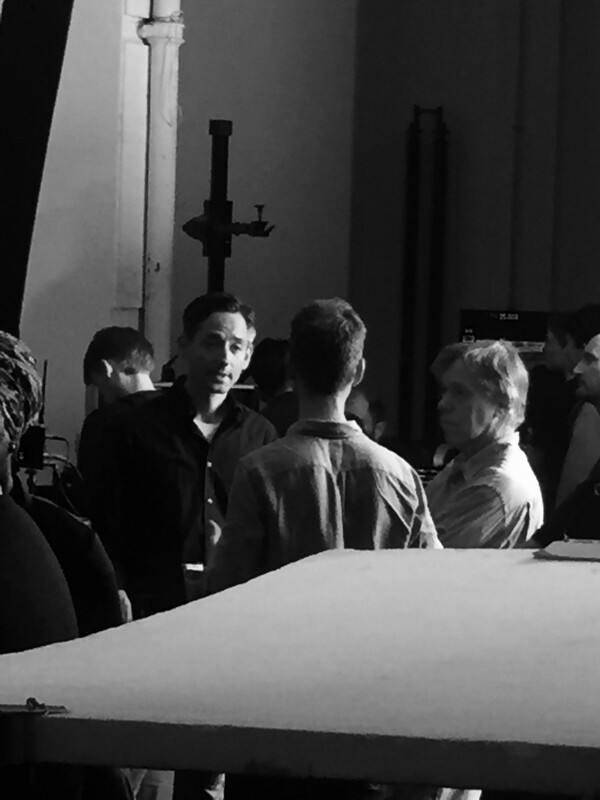 Adam showed how to light a person in studio at various points of the day and our car prop, the Aston Martin DB11, was used to show how to create a moving car scene as well as lighting . 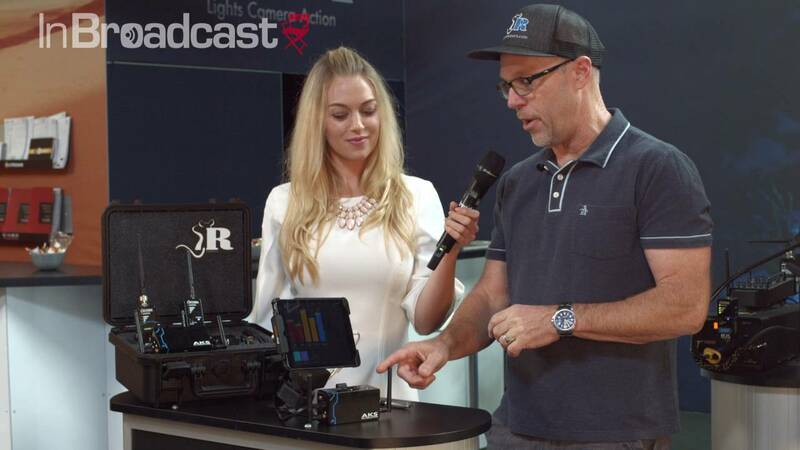 First 800W Fresnel unit on the market ever produced, the Alpha 800W Plus will definitely make a breakthrough on sets. 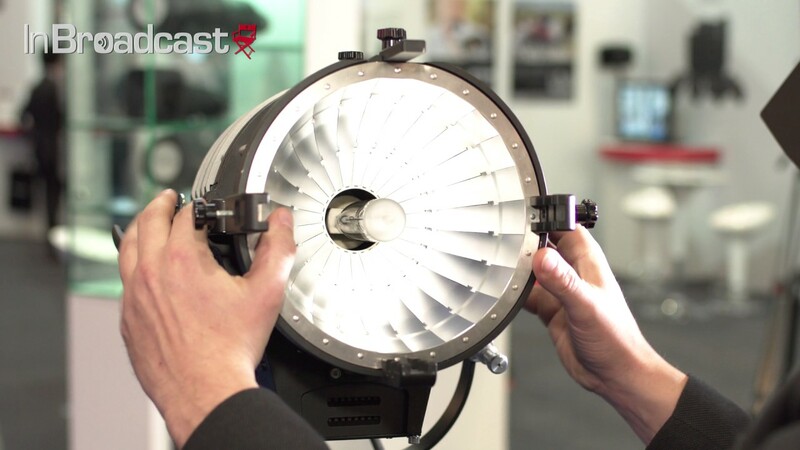 With its Fresnel lens of 175mm (most commonly used by competition on 1200 W Fresnel), the Alpha 800W benefits from the same features of all the Alpha line, with a little “Plus”. 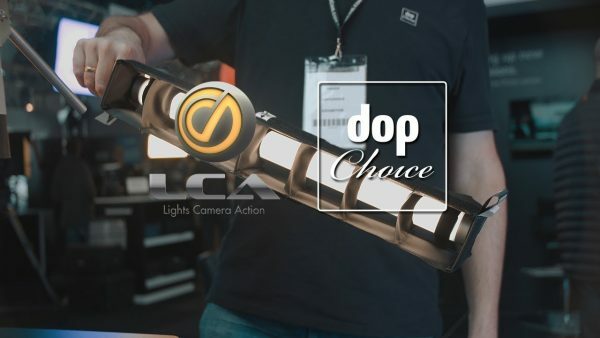 An Alpha like the others… Like its elder brothers, the Alpha 800W has a great quality of light and shadows. 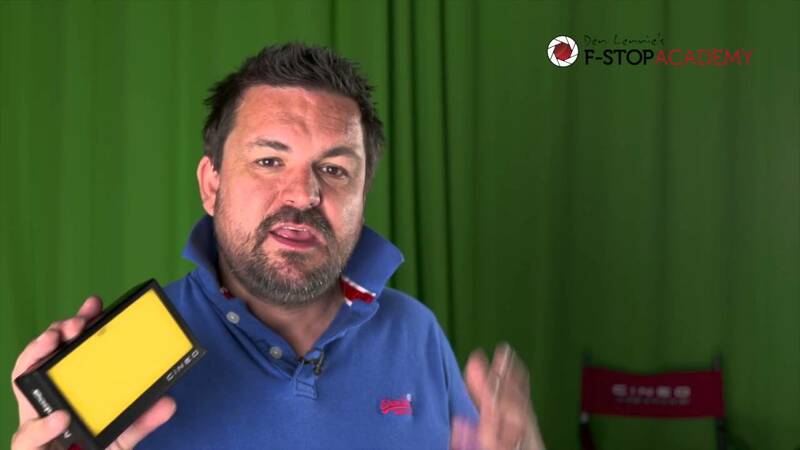 Operating pointing . 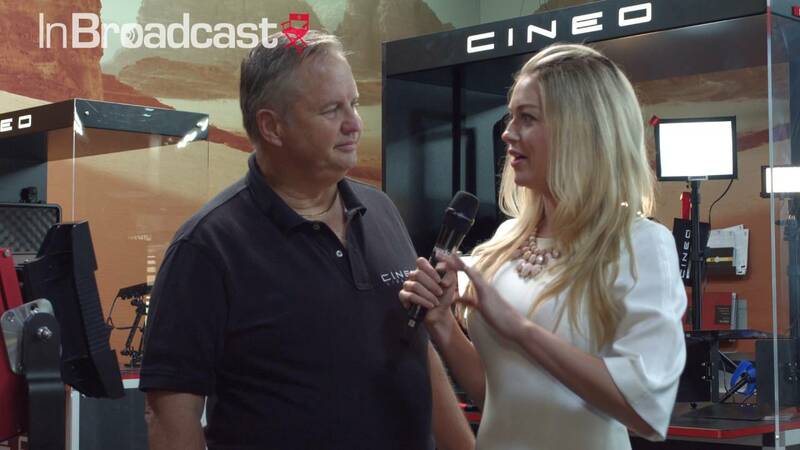 Tom Yuhas from Cineo Lighting discusses the latest colour tuneable LED lights from Cineo – the HSX and Quantum 120 with InBroadcast at IBC 2016.